In an announcement made on Friday, Facebook said that it is determinant to expand its engineering operations to the East Coast of United States and for this reason committed to open an engineering office in New York City. 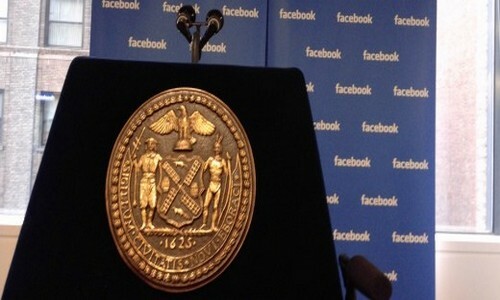 The Mayor of New York City Michael Bloomberg, who was also present in the press event, announced the new office, saying in an arrogant tone that this is Facebook’s first engineering office outside of the West Coast. A longtime Facebook Engineer, Serkan Piantino is directed to lead the company’s engineering operations in the New York City. The Chief Operating Officer of Facebook, Sheryl Sandberg was also present in the press event conducted by Facebook’s Head of Engineering Mike Schroepfer, US Senator Charles Schumer and Mayor Bloomberg in the company’s Manhattan Headquarters.